We create value and impact through the design of meaningful brands, digital products, and service experiences. Our work enables organisations to stay relevant and transforms their ability to make, adapt, and grow. As businesses need to navigate uncharted territories, we use design as a strategic tool to understand customer needs, discover new opportunities, make the right decisions, accelerate time to market, and drive the digital transformation process. We apply a lean development approach to all web design projects and work closely with clients to focus on building utility and core user value over time. We help organisations identify meaning and purpose. We collaborate to define brands and translate them into business value that’s relevant, coherent, and differentiating. We use research and brand as decision making tools to define experiences that are meaningful, engaging, and that customers actually want. 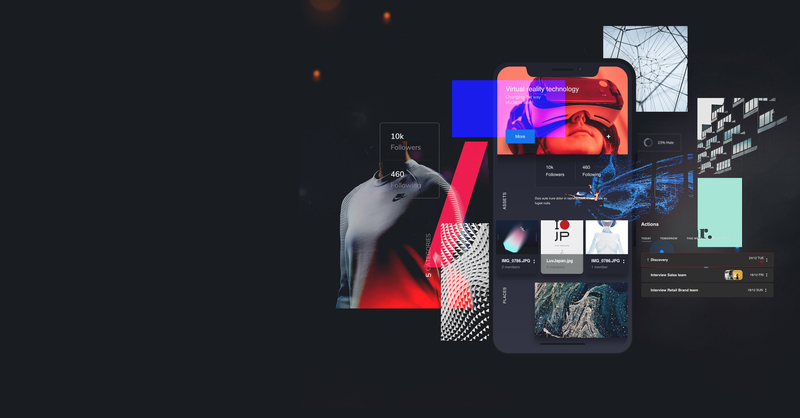 We create impactful digital products and services, help organisations to align around customer focus, and help build internal design capabilities. Our experience runs the gamut, and we don’t shy away from challenges, big or small. Say Hi , or 你好. Hi, i'm from and would like to connect about our next web design mobile/app development brand identity ecommerce project. I’m always from 09:00 am to 12:00 noon from 12:00 noon to 4:00 pm from 4:00 pm to 6:00 pm available, you can reach me best by e-mail: .